Upper Cervical refers to the top bones in your neck including the base of your skull, where the brainstem is housed. 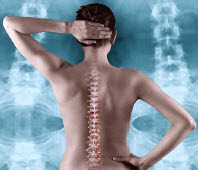 Because of all of the neurologic pathways that go through this area, it’s extremely important that the spine functions correctly in order to prevent interference that may lead to any number of health conditions and symptoms. When looking for the underlying cause of disease and health related problems, it is important to address the spine. The role of the brain and spinal cord is to regulate and enhance every aspect of your body’s function. Spinal misalignments (subluxations) create interference within the nervous system that cause dis-function within different body systems. When these subluxations are removed by a chiropractor, function is restored and the body can work the way it was intended, thus restoring health. 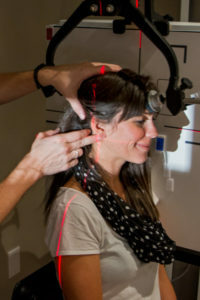 Along with 4 years of chiropractic college, upper cervical doctors receive additional post-graduate training in order to specialize in this area. This includes advanced studies in anatomy, neurology, biomechanics, radiology, instrumentation and the corrective procedures specific to the upper cervical spine.